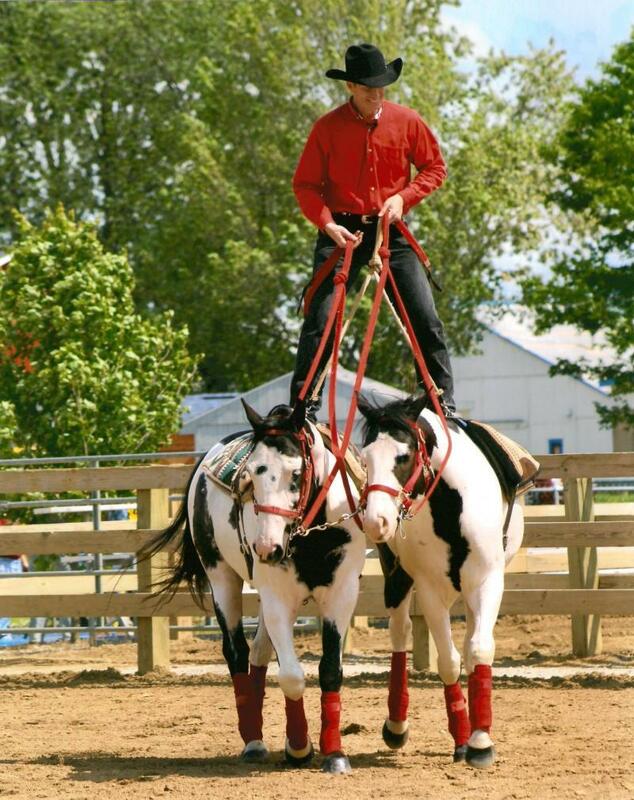 David Davis, a nationally known horse trainer and singer, will be at Martinsville’s Linn Park, on Saturday, August 12. Mr. Davis will lead a horse ride through Martinsville before the show. Experienced horsemen are invited to join him for the ride, which is expected to last approximately 30 minutes. The ride will begin at the Littlejohn Grain Elevator parking area east of the Martinsville Community Library at 5:00 p.m. Horse trailer can be left there for the ride. The evening’s show will start at 6:30 and will include Mr. Davis demonstrating his amazing talents in working with horses followed by a concert. 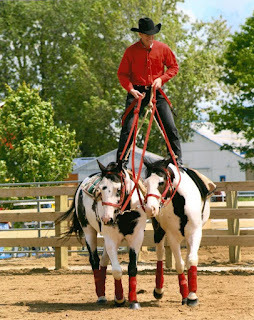 Mr. Davis, a singer and songwriter, is also known for his Force Free Horsemanship method of training for Free-style Reigning, Tandem and Roman Riding, Cowboy Dressage, Colt Starting, and Trick Performances. He has also been a leader in the Cowboys for Christ organization since 1988. Admission is free, so bring your lawn chair and enjoy the unique show. 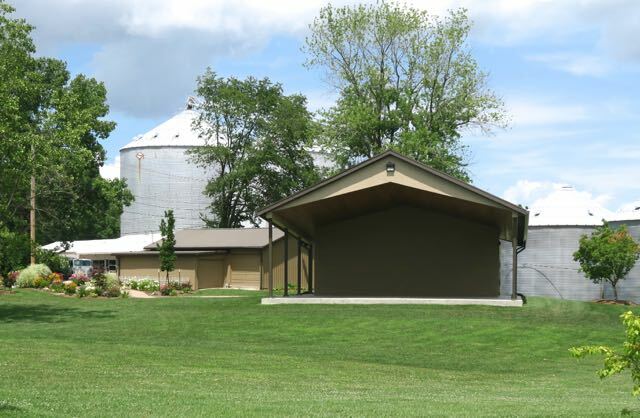 Miss Barlow’s and Sadie’s, Martinsville’s hometown restaurants, will be set up in Linn Park, with food available for purchase starting at 5:30 p.m. Dine in the park while you visit with friends and neighbors before the show.